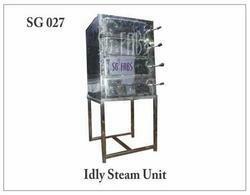 We are a leading Manufacturer of steam cooking ms boiler, steam idly maker and pizza pan with different sizes from Coimbatore, India. 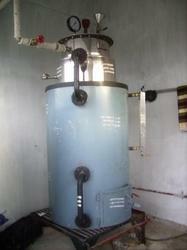 We are offering our clients with high-grade Steam Cooking MS Boiler, which are highly durable and optimum in nature. 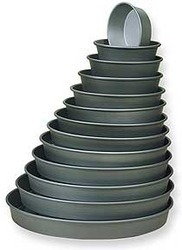 These non IBR products are fabricated using mild steel and other components, sourced from the most respected and trustworthy vendor to deliver high quality product to the patrons' end.